Fresh Mama Fitness and Health: Balsamic Marinated Chicken and Some Exciting News! Balsamic Marinated Chicken and Some Exciting News! Have you ever been really, really excited about something, but nervous to tell people? Well, I have been feeling like this for a few days and finally decided to just shout it out! After much thought, pondering, arguing with myself, and doubts the positivity has won and I decided to become a Beach Body Coach! What, you say? But you already wear many hats -- wife, mother, registered nurse, blogger, CSA coordinator, why on earth would I add one more thing to my plate? 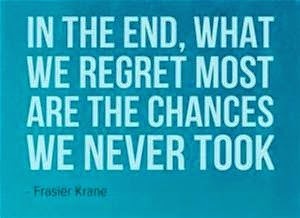 Believe me, I had this conversation with myself so many times, but all the wonderful things that will come from this choice have me so excited I decided to take the plunge! If you have been following my blog, you know I recently returned to the workforce after over 7 years as a stay-at-home-mom. During my stay-at-home days, I had a regular schedule of heading to the gym most mornings (thank goodness for the daycare!). I even competed in 3 triathlons and multiple 5Ks! However, since I started my job, I was lucky to get there twice a week. After months of being down on myself (gaining some pounds) and worrying I would never be able to balance it all, it finally occurred to me... what I'm doing isn't working, so I need to CHANGE WHAT I'M DOING! I mean, duh!!!! Then, my dear friend Dawn (trainer and a huge reason I stayed at my gym as long as I did) confided in me she was leaving and moving onto new goals in her life. That right there told me I was doing the right thing -- time to make a change. I recently discovered Beach Body and was excited to try the workouts -- I had been working on the Fresh Mama Fitness Facebook Page idea as a page for fitness ideas, motivation, and support for a while and was absolutely floored by the immediate and overwhelming response once I launched it. This has given me the confidence to move forward with sharing my new role as coach! 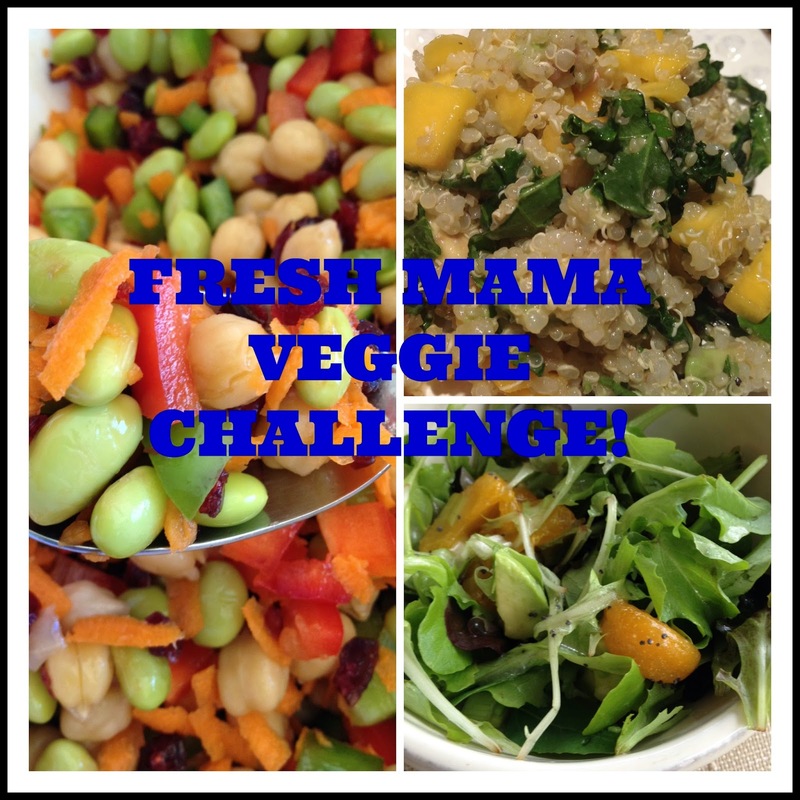 So thank you to everyone who immediately jumped on board the Fresh Mama Fitness page. Fitness is such a huge part of my life and just as important as eating healthy. I am so excited, because being a Beach Body coach will give me the one thing I have been missing since my days as a floor nurse -- helping people on a one-on-one basis. As a High-Risk Labor/Maternity nurse nothing made me happier than helping a new mom conquer her fears and send her home ready to face the biggest challenge of her life or caring for a critical patient and watch them walk out the door after recovering from a life-threatening situation. My current position is in an office and I love the work, but I so miss the hands-on experience of changing someone's life. With my experience as a nurse, my own fitness journey, and my love of cooking healthy, delicious meals, I know this is a decision that will help me help others and enjoy every moment! Not only will I be helping others on their journey, I will be sharing my own journey... So check out the Fresh Mama Fitness Facebook Page and see the awesome discussions going on there. Everyone is welcome to join, we are working on eating clean, sharing workouts, taking on challenges and soon I will launch some Beach Body workout challenges! 1. Mix all dressing ingredients in blender or shake in a jar. 2. Place in ziplock bag with chicken breasts and coat thoroughly with marinade. Refrigerate 12-24 hours. 3. Preheat grill on medium-high heat, remove chicken from bag and discard excess marinade. 4. Grill 6-7 minutes on each side until cooked through. Makes a delicious salad dressing as well! This recipe was a hit with the whole family. So much flavor and it has very little oil. Make sure to marinate at least 12 hours. The chicken will be so flavorful and tender! So happy for you Lil. I love all the beach body workouts and when you can't get to the gym they are a great addition at home. Best of luck and I look forward to the challenges! Thank you Maryfrances! I look forward to having you on the challenges. You always have great ideas!